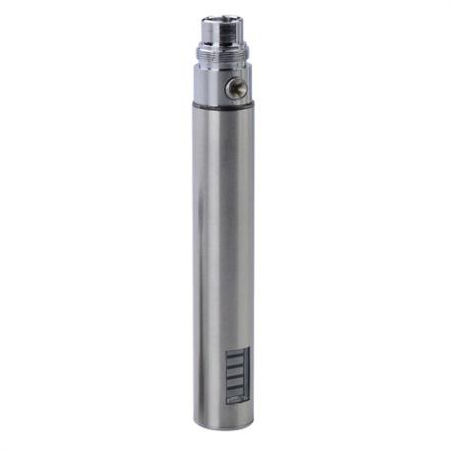 Compatible with ego/510 atomizers . 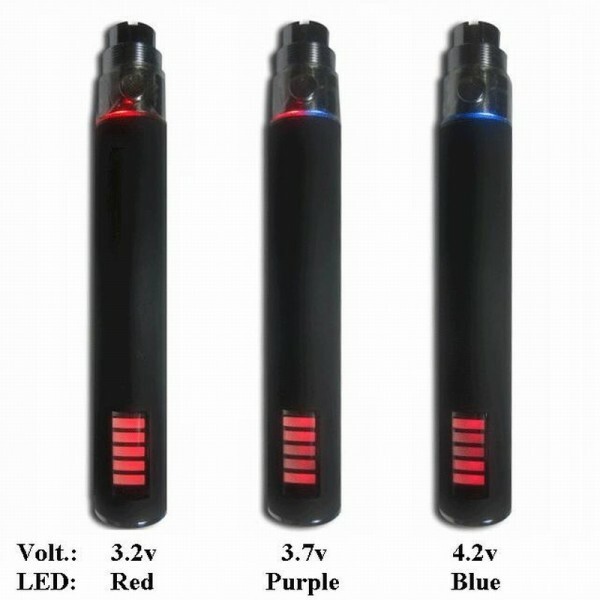 To change the voltage press the button 5 times in 2 seconds . 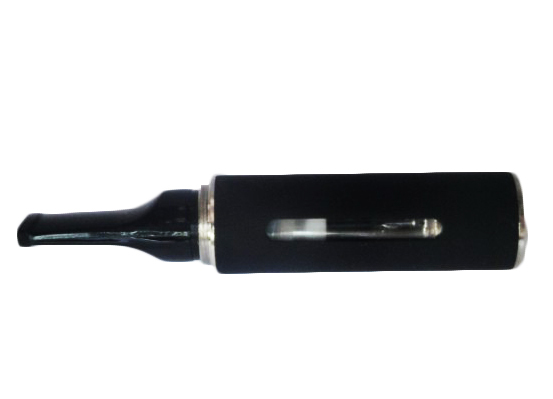 eGo-W replacement cartomizer - PP Material Tube The eGo-W cartomizer is one of the best vapor producers on the market today, they are very reliable, and have great flavor. 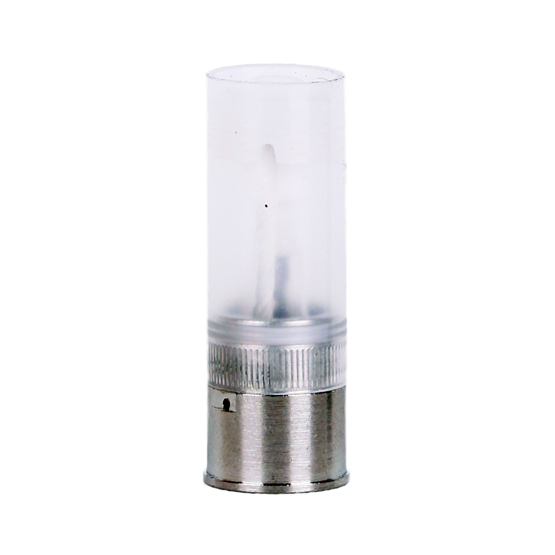 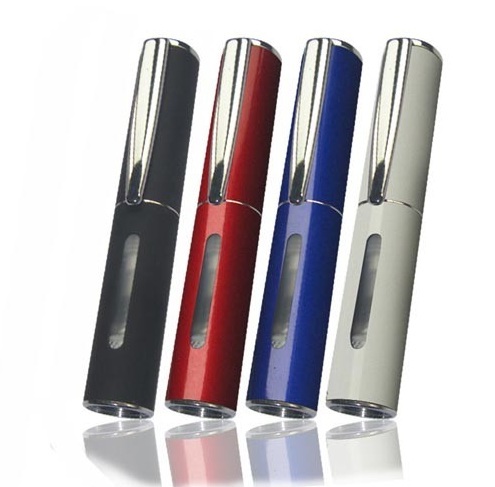 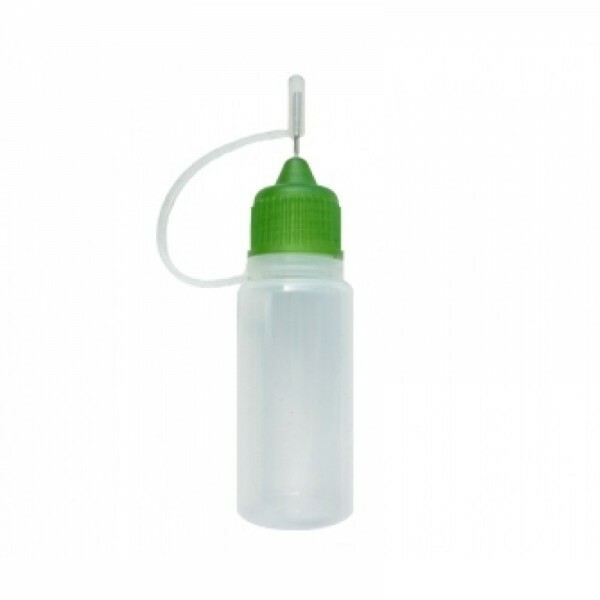 Specifications : Material : Resistant plastic Thread : 510 Capacity : 2ml Length : 39mm To refill this cartomizer you need a seringe . 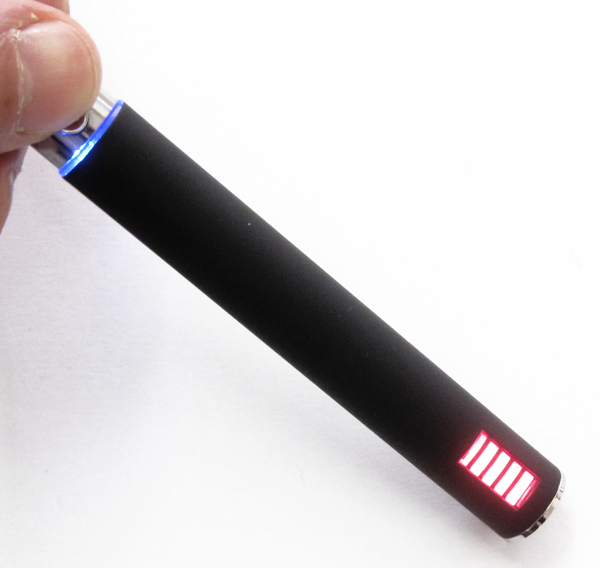 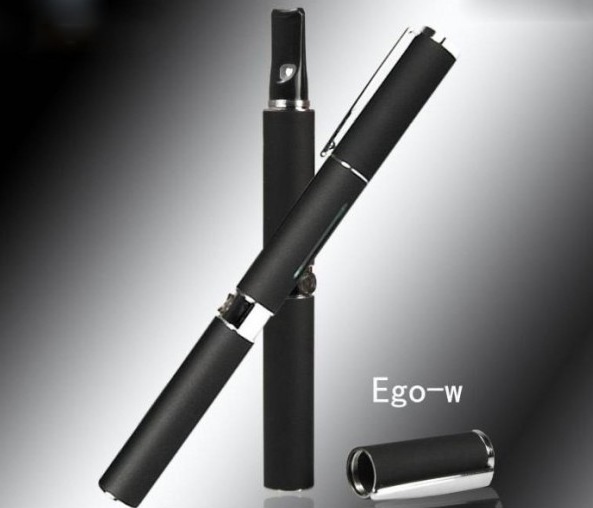 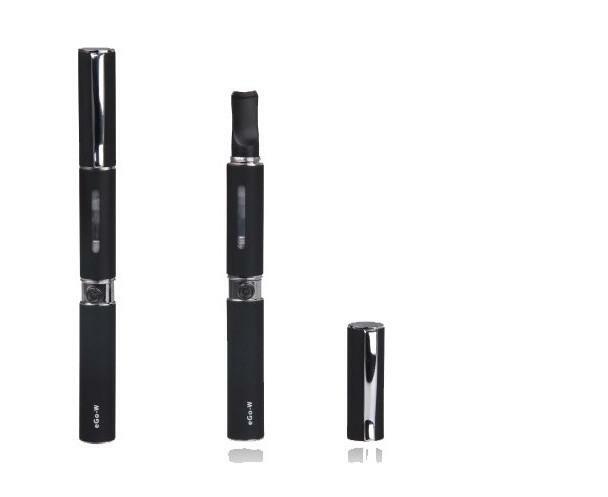 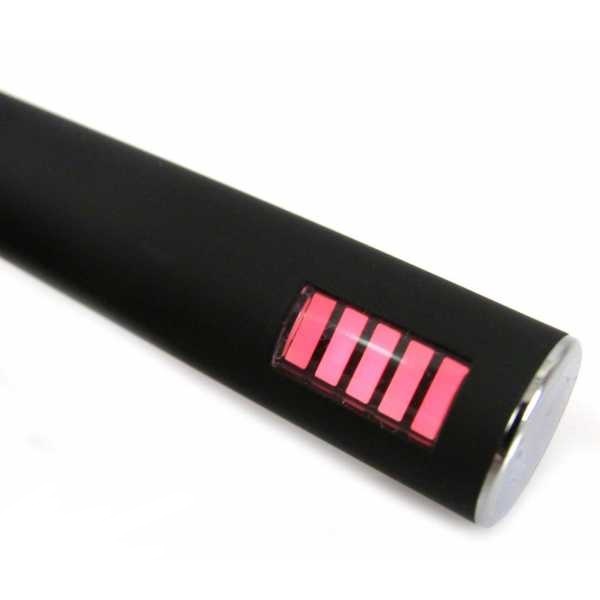 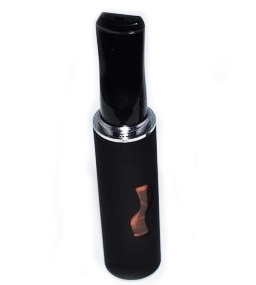 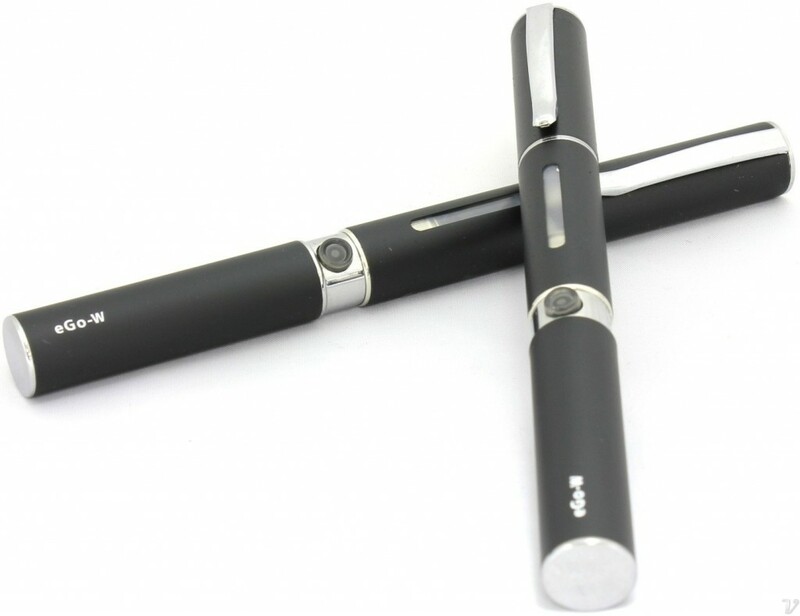 Look at the pictures to see how to fill this ego-w cartomizer .